The appearance of your business can make or break your success. A dirty building has the potential to look worn out, outdated, and worst of all—turn away customers. With Aqua Touch Pressure Cleaning, we guarantee your business’s exterior will look as good as new. Our South Florida pressure washing services includes cleaning up your walkways, entrance areas, drive-thru lanes, dumpster pads, and anywhere else you need. Just let us know where the concrete is and we’re on it. Plus, regular concrete cleaning can eliminate slick spots, preventing falls. Trust us, a workplace accident is a hassle you don’t want to deal with. A clean commercial building invites clients inside and displays your business’s level of stability and success. Never leave the first impression to chance; let our professionals clean up your property. Vandals have the potential to strike a business at any time, so be ready. Contact Aqua Touch Pressure Cleaning for the best pressure washing services in South Florida. We are standing by, ready to move quickly to restore your building’s aesthetic and professional integrity. Whether you want an annual cleaning or a monthly refresh, we can help. Aqua Touch pressure washing services for commercial buildings make it easy to keep your property looking its best. Sign up for a routine maintenance plan to ensure you get the care you need when you need it most. Set your business up for success and impress all those who visit. 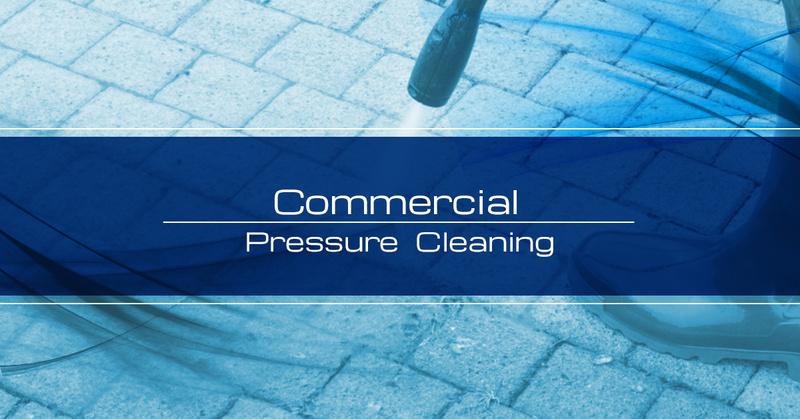 Contact Aqua Touch Pressure Cleaning today to learn more about our pressure washing services in South Florida. We are proud to serve Southern Florida businesses.